Bill freelance lawyers' time to your clients at reasonable market rates. Review resumes, writing samples and previous attorneys' reviews to hire exactly the skills you need. How Can LAWCLERK Improve My Practice? 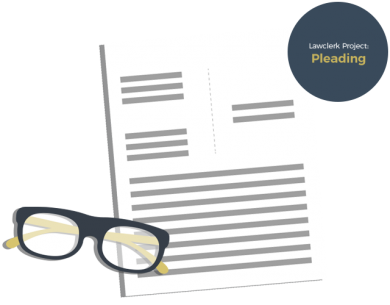 Why Should I Hire A Freelance Lawyer? Because there are only 24 hours in a day to work on your clients' matters and at some point you need to sleep. The only way to expand your practice and to increase your profits is to get help! By hiring freelance lawyers, you can not only get more work done, but you can focus your time on generating more clients, developing case strategy, taking new client meetings, and going to court. Need a 10+ year real estate attorney? 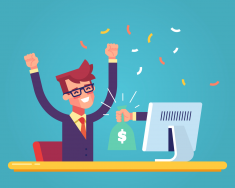 LAWCLERK has 1,000+ freelancer lawyers ready to meet your needs! 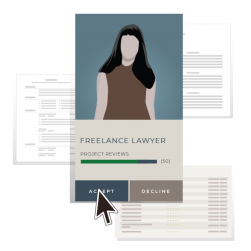 Provide a brief description of the written work you need completed, set the flat fee price you want to pay, and watch as freelance lawyers apply. Then, review their resumes, writing samples, and prior attorneys' ratings of their work, and pick the freelance lawyer you want work with. What Type Of Work Can I Get Done On LAWCLERK? There are no sign-up fees and no subscription fees. You only pay the flat fee price you set for the work you need completed. For ex: I want to pay $400 for a demand letter. And, we guarantee your satisfaction! How Have Other Attorneys Priced Their Projects? * $5,000 - complex asset purchase agt. and schs. Can I Make Money Using LAWCLERK? Yes! The Model Rules and related ethics opinions, as well as the U.S. Supreme Court’s holdings in Richlin and Jenkins establish that freelance lawyers' services may be billed to clients at prevailing market rates. You Never Pay For Work That Doesn't Meet Your Standards! 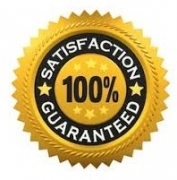 If you are not entirely satisfied, we will make it right or refund your money. We spent more than a year and 14,000 development hours ensuring that LAWCLERK is ethically compliant in all 50 states. 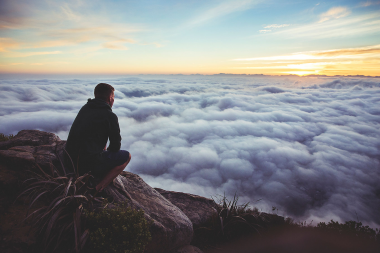 Have You Thought About The Ethical Implications? Have more questions? Please contact the LAWCLERK Care Team. We are standing by to help!